A&E Translations, with its offices at Rijksweg 46, 9731 AC Groningen, the Netherlands, is responsible for the processing of personal data as laid down in this privacy statement. Among the personal data we process are your given name and surname, gender, address details, phone number and email address. We also process the personal data contained in the documents to be translated. For example, in extracts from official bodies, deeds and contracts. – Phoning you or sending you an email in the performance of our services. – Enabling you to request a price quotation via our website. – Delivering translations to you. – Translating the contents of personal documents. Your personal data are stored in address files and in certified translations. These documents will be kept by us as long as they may have to be used by you again in the future. However, the personal data will be deleted immediately when you notify us that you no longer wish us to keep them. 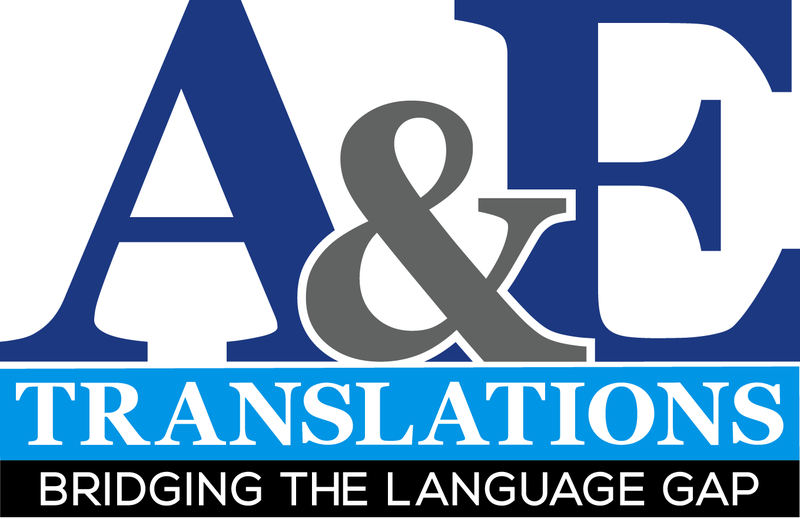 A&E Translations only provides data to third parties if this is necessary for carrying out our agreement with you. Or for complying with a statutory requirement. Your confidential data will not be shared with any unauthorized third parties and the translation assignment will not be outsourced to third parties without your express permission. Nor will your data be used without your express permission for marketing purposes. Such as in a portfolio. You have the right to review, correct or delete your personal data. Moreover, you are entitled to the transfer of data. This means that you may request us to send your personal data to you or somebody else. A&E Translations takes appropriate measures to prevent abuse, loss, unauthorized access, unwanted publication and illegal modification regarding your personal data. On your request, we will refrain from storing your personal data in the ‘cloud’ and from using ‘wifi’ outside our own offices. The storage of your personal data will then only take place in our own office space. If you feel that your data have not been properly protected or if you have indications that they have been used improperly, you may contact us via info@vertaalbureaus.biz. On our part, we will also contact you promptly if we discover that, despite all our precautions, your right of privacy has been infringed upon. If we are unable to handle your complaint, you may contact the Personal Data Protection Authority, P.O. Box 93374, NL 2509 AJ The Hague.